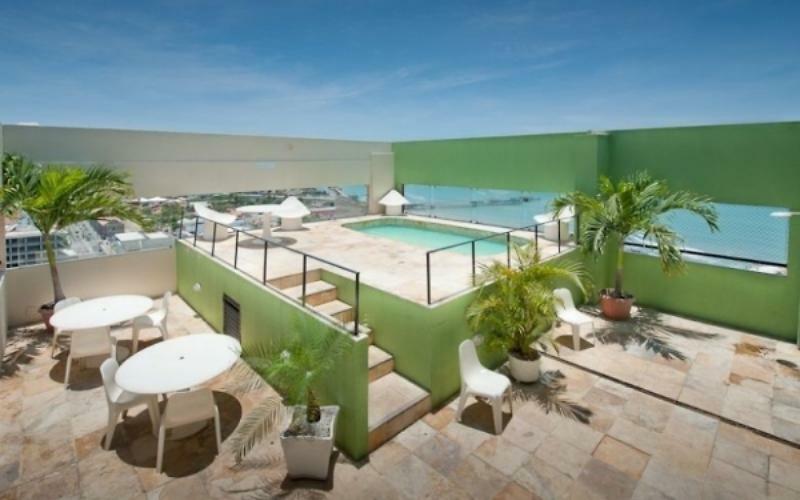 Furnished flat in Praia de Iracema in Fortaleza, with 1 bedroom, located on Avenida Almirante Barroso at the aparthotel. 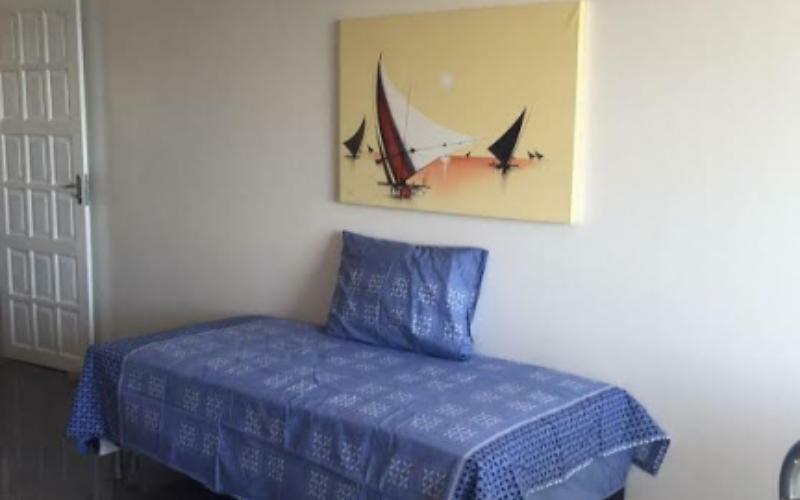 The property is spacious composed of living/dining room, balcony with beautiful sea view, fully equipped kitchen, bathroom and bedroom. 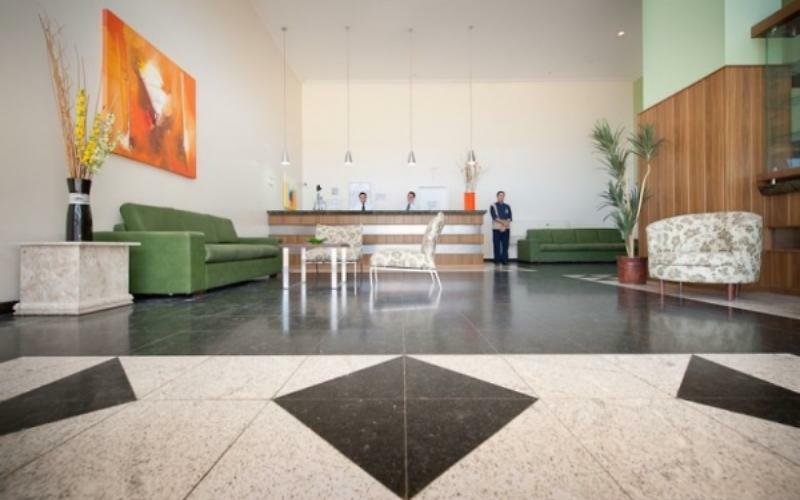 The flat has a pool, gym, restaurant, 24 hour reception, parking, daily cleaning service, Messenger service. Minimum stay 4 nights at this property. NOTE: The flat's restaurant serves breakfast, lunch and dinner. (services not included in the daily value). 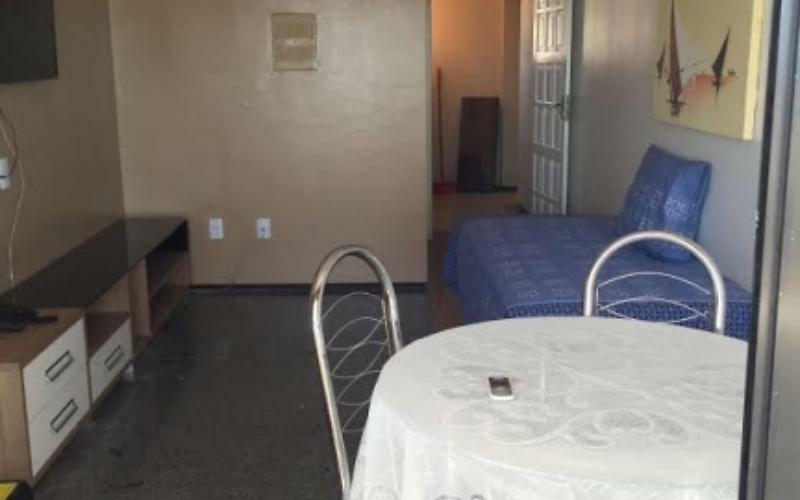 The 50 meters from the sea and the promenade from Iracema Beach, near you have restaurants, bars (Pirata bar, Lupus Bier), taxi and bus in front of the hotel. Also the 400 metres from the aparthotel is the Centro Cultural Dragão do mar and the metal bridge. Tudo como o anfitrião prometeu! Flat aconchegante com uma vista linda, bem localizado. Estou encantada! Pretendo voltar mais vezes.